One of our bestsellers in Chiang Mai! Hongkhao Villa offers a Lanna-style boutique resort located in Chiang Mai, close to the Mae Ping River. With it's hotel name translating to 'white swan' the property features different tones of white and genuine teak furnishings throughout. The guestroom is equipped with a flat-screen satellite TV and air conditioning. The private bathroom includes shower facilities, free toiletries and a hairdryer. Complimentary coffee and tea are also available. During the stay, guests can use the year-round outdoor pool. The helpful on-site staff can also assist guests with any travel recommendations, bookings or restaurant reservations. 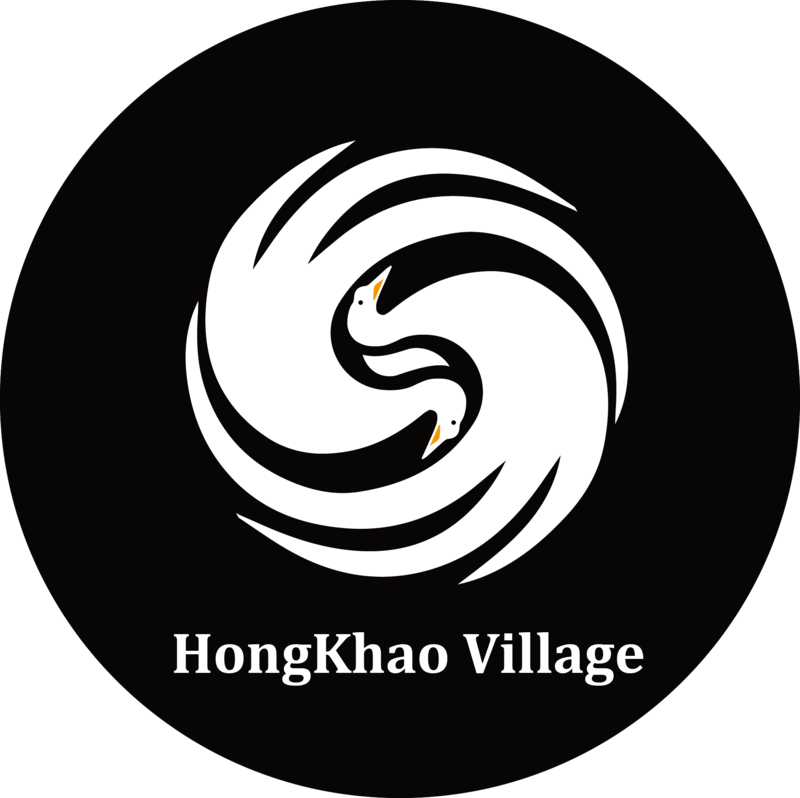 Hongkhao Village is 2.2 miles from Chiang Mai NIght Bazaar and approximately a 10-minute drive from the famous Saturday and Sunday Walking Streets. Chiang Mai International Airport is only 2.5 miles away.